Mauna Kea Marketing's innovation, execution, and outcomes deliver remarkable impact. Mauna Kea Marketing creates impact by enhancing product awareness, ensuring customer satisfaction, and maximizing investment returns. Mauna Kea Marketing’s outreach strategy is grounded in innovation, execution, and outcomes. We collect and analyze extensive data to gain insights into buyer behavior. Then we apply our knowledge to the creation of on-site promotional campaigns. Our solutions consistently enhance customer engagement and retention rates. We make sure brands gain the competitive advantages they need to flourish. Expect nothing less than remarkable impact from Mauna Kea Marketing. Our mission is to increase product recognition. By fusing creative thinking and teamwork, we make waves in new markets while increasing profits. In doing so, we also expand our firm and develop our brand experts. These high-level professionals drive impressive returns every time. 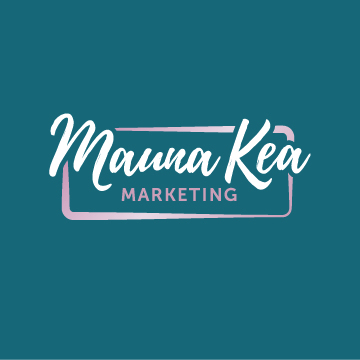 Sign up for email updates from Mauna Kea Marketing.